The company previously allowed such material even though it has long banned white supremacists. The social network said Wednesday that it didn’t apply the ban previously to expressions of white nationalism because it linked such expressions with broader concepts of nationalism and separatism — such as American pride or Basque separatism, which are still allowed. Critics have “raised these issues to the highest levels at Facebook [and held] a number of working meetings with their staff, as we’ve tried to get them to the right place,” said Kristen Clarke, president and executive director of the Lawyers’ Committee for Civil Rights Under Law, a Washington, D.C.-based legal advocacy group. 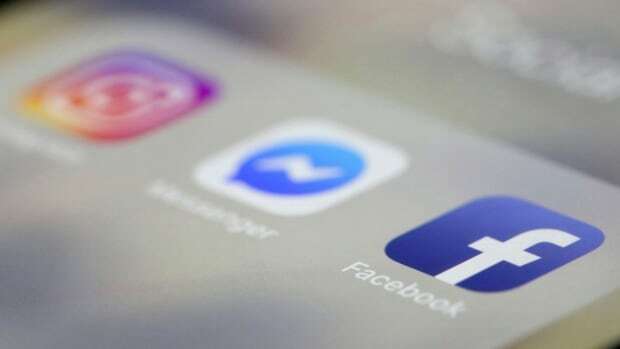 Though Facebook Inc. said it has been working on the change for three months, it comes less than two weeks after Facebook received widespread criticism after the suspect in shootings at two mosques in Christchurch, New Zealand, that claimed the lives of 50 people was able to broadcast the massacre live on Facebook using an action camera attached to a helmet. The alleged gunman said in a manifesto posted online that he was motivated by “white genocide,” a term white supremacists use to describe immigration and the growth of minority populations, and had posted imagery and references to white supremacy and white nationalism on social media and message boards. On Wednesday, a man convicted on state murder charges in the August 2017 deadly car attack at a white nationalist rally in Charlottesville, Va., pleaded guilty to federal hate crime charges. The event prompted tech companies to take a firmer stand against accounts used to promote hate and violence. YouTube also bans hate speech and says it removes content promoting violence or hatred on the basis of these categories. Amazon has an “offensive products” policy that does not allow the promotion or glorification of hatred, racial violence or sexual or religious intolerance. The three companies did not immediately respond to messages for comment on Wednesday. Madihha Ahussain, a special counsel for anti-Muslim bigotry at the non-profit Muslim Advocates, said what’s needed now is more information on how Facebook will define white nationalist content — and how it will enforce its new rules.